Valentin&Byhr helps Findus fight malnutrition with the sweet story of Inga. In today's affluent society where overweight and obesity are commonplace, a large number of people still suffer from malnutrition. 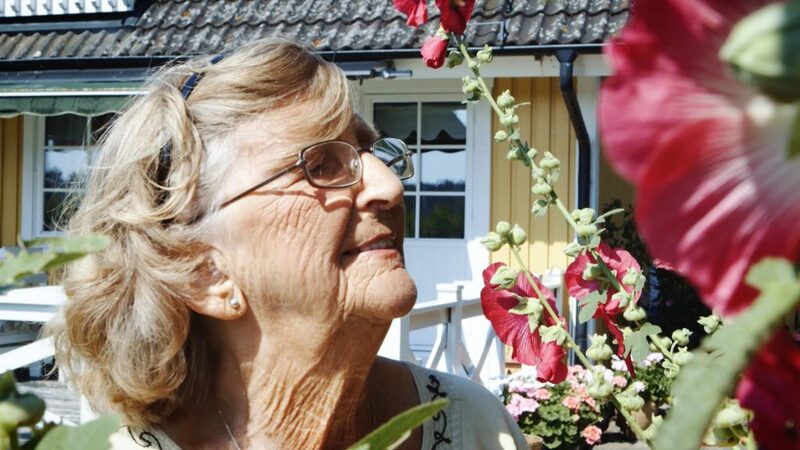 The ones most prone to be afflicted are the elderly, and Swedish health authorities have estimated that as many as 30 percent of all Swedes over 70 are at risk of developing it. Considering the immensity of the problem, public awareness is surprisingly low. Being one of Sweden's leading food brands and with an expertise in food for special needs, Findus fights to change that. They know it's possible for most people to eat well, and they got the nutritious and zestful products to prove it. We at Valentin&Byhr got the engaging assignment to help Findus spread that message. Attending for the elderly has more and more become the relatives' responsibility. Those relatives – men and women in their fifties – was our target group. Our ambition was to make them aware that some of the problems they might be facing when caring for their aging parents could be solved fairly easily. And that they needn't be alone with their anxiety. 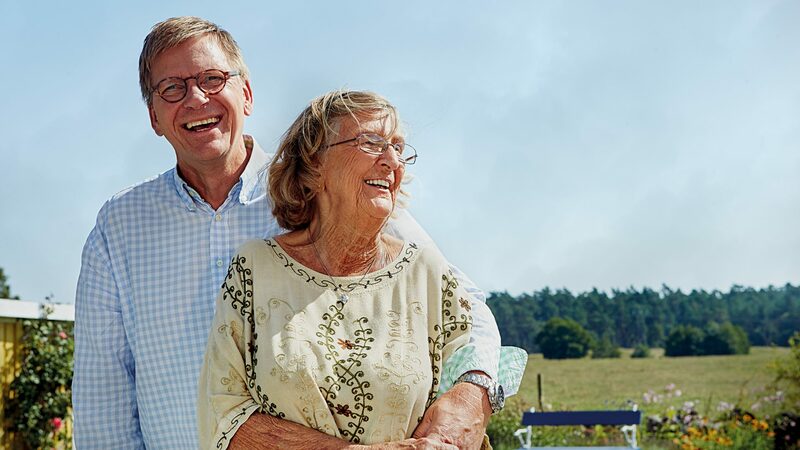 We got in touch with Inga, an 86-year-old dame who regained her appetite for food and life when her son Thomas introduced her to Findus' enriched dishes. We put them both in front of the camera, and before we knew it we had a wonderful story of love and care, with a truly happy ending. The film was posted on Findus' own web and Facebook page, and we followed up the digital presence with an ad and an advertorial which were published in magazines preferred by our target audience. Lost appetite for food easily leads to lost appetite for life.